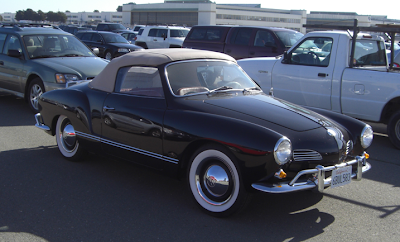 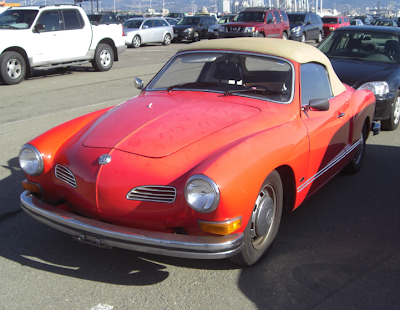 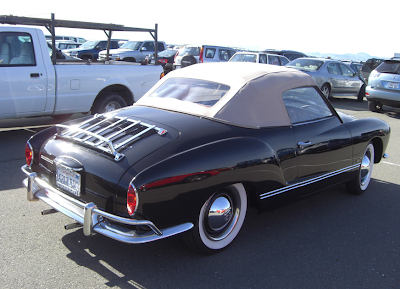 We were at the Alameda antique show a few weeks back and walked out to see 2 Ghia convertibles in the parking lot. 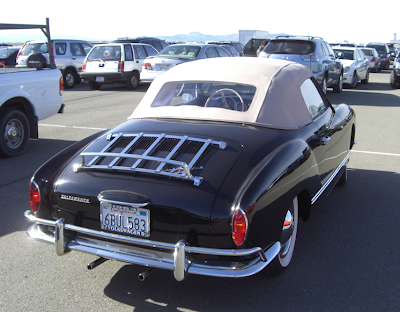 Both were very nice, although the black '63 was perfect. 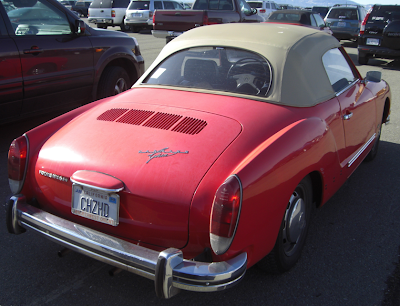 Good to see people using them as drivers.